Home page | Valetconcepts | Polish and Wax Specialists covering Suffolk and North Colchester along the A12 Corridor. 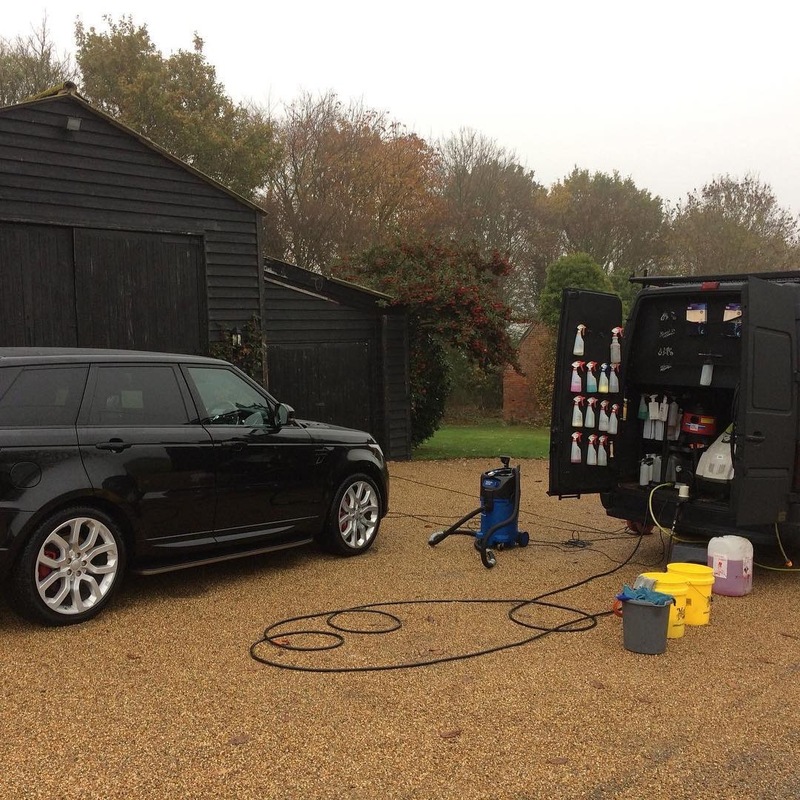 We are a fully insured, experienced mobile valeting & enhancement specialist covering Suffolk and North Essex. 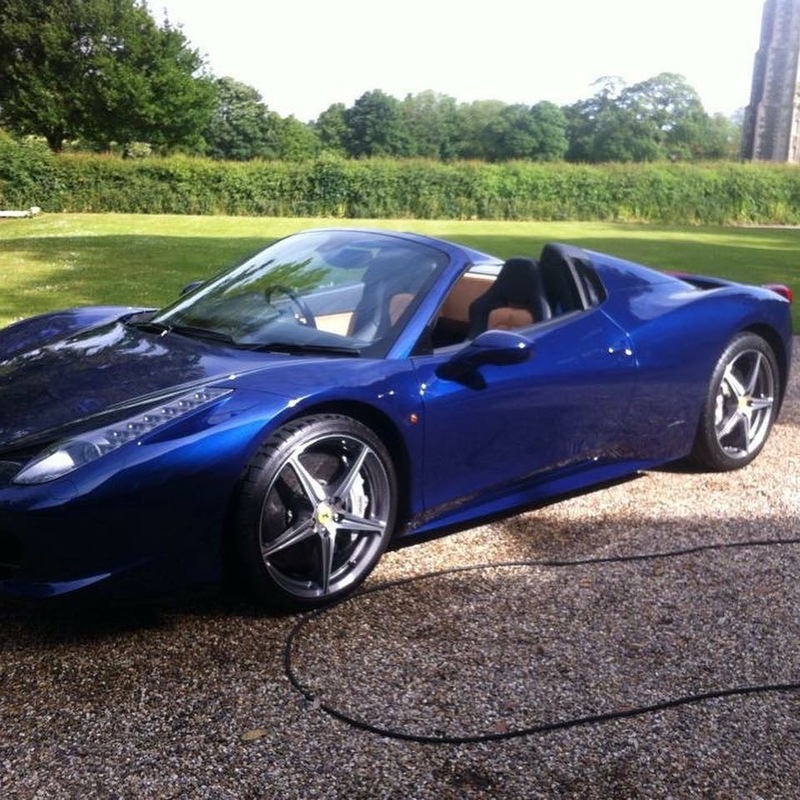 prestige and classic car market hence our large client list. 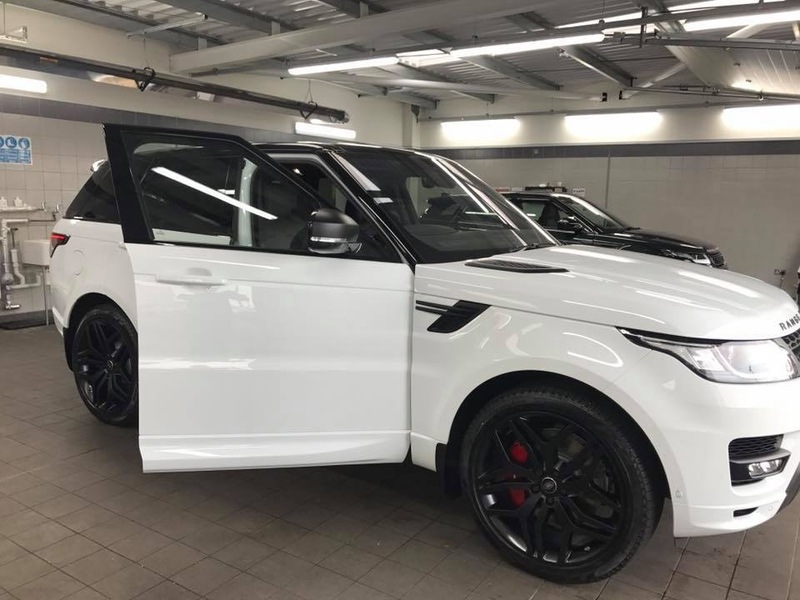 Valetconcepts is one of East Anglia’s most advanced valeting & enhancement companies advanced in equipment, Products and experience. All of our products high quality and well trusted within the car preparation industry and our large range of waxes are all our personal favourites from over the years in the car show arena. Most Dealerships will offer a paint protection when purchasing a new car. And needing work for the show season. Lots of cars being booked in for enhancement details, like this Bentley W12 in next month for a complete paint enhancement and fabric hood re-colour.